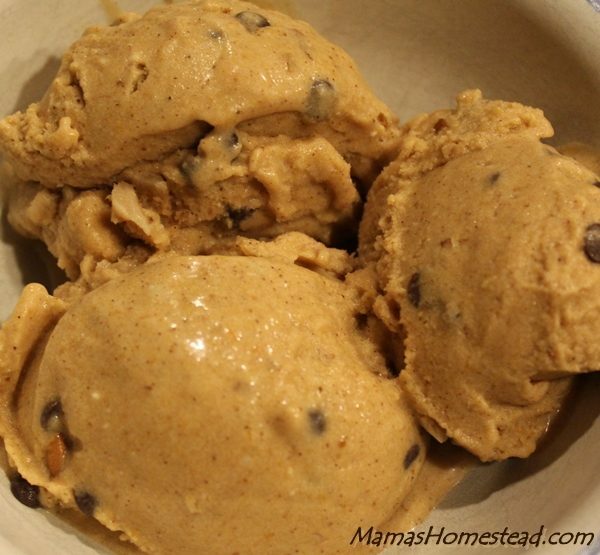 Chocolate Chocolate Chip Coconut Milk Ice Cream is a mouthful, to say the least. OMGoodness! I can’t believe I came up with this deliciousness. I love my Homemade Vanilla Coconut Ice Cream, but I am a chocolate lover. I just had to! 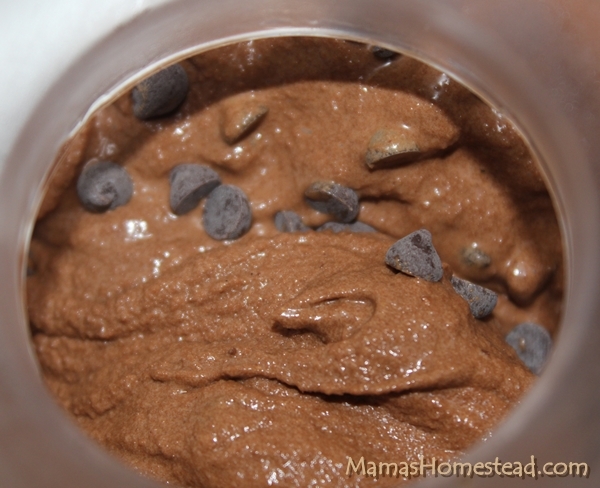 I started to make Chocolate Coconut Milk Ice Cream, but I went even farther and added chocolate chips. Yum! The chocolate chips are totally optional. I use a brand that is gluten, dairy, nut, and soy free. Pour all ingredients, except the mini chocolate chips into a quart jar, replace lid tightly, and shake until sugar is dissolved. 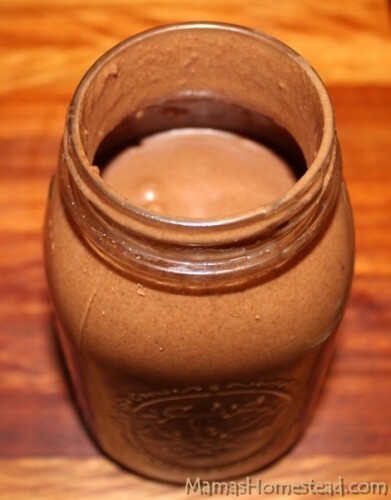 I have the kids pass the jar around, taking turns shaking it. Pour into a 1 quart electric ice cream freezer and allow ice cream to churn until it starts to stiffen, but is still mixing. 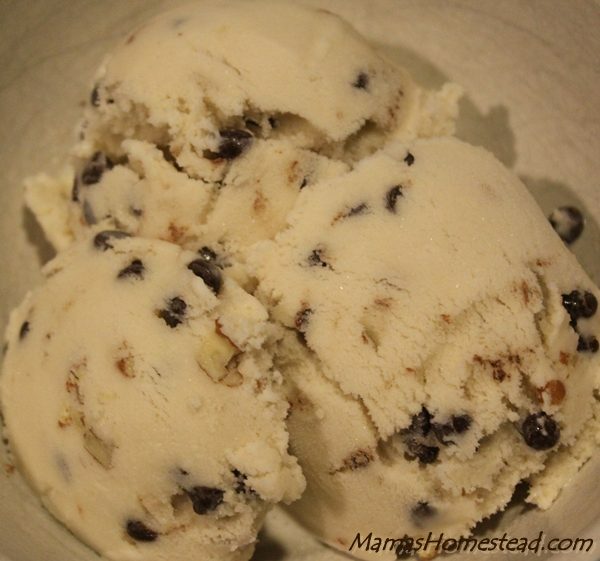 While the ice cream machine is still running, add the 1/4 cup mini chocolate chips and freeze until stiff. This should take about 30-40 minutes total, depending on your ice cream freezer. Enjoy! Tip: This recipe is best when served immediately. You can also put it in a chilled bowl in the freezer for later, but it won’t be as soft. 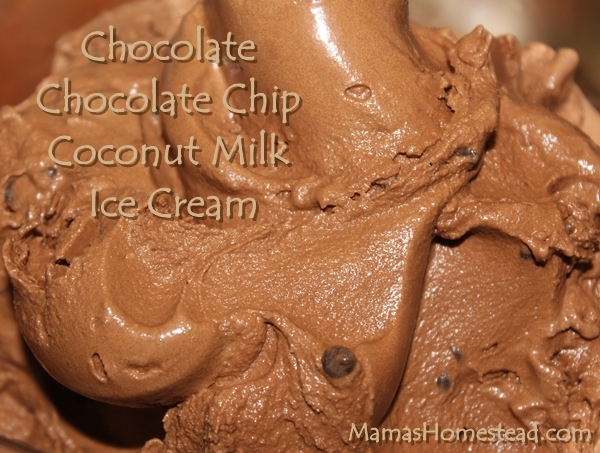 Chocolate Chocolate Chip Coconut Milk Ice Cream is a mouthful. What would you name it? Let me know in the comments. OMGoodness! I can't believe I came up with this deliciousness. 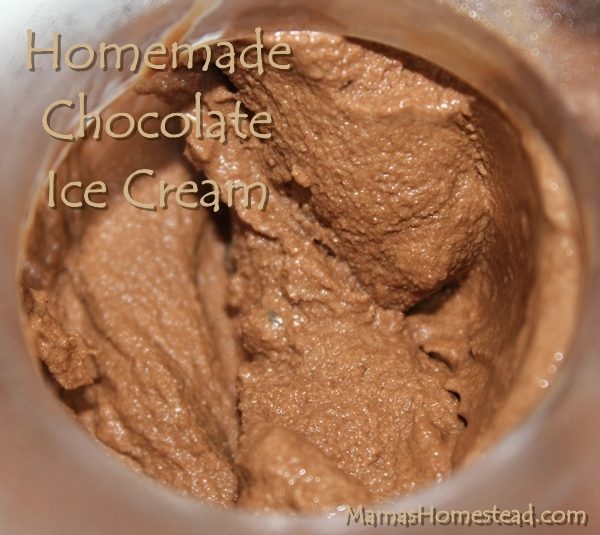 I love my Homemade Vanilla Coconut Ice Cream, but I am a chocolate lover. I just had to! Note: This recipe is best when served immediately, or with your favorite homemade toppings. 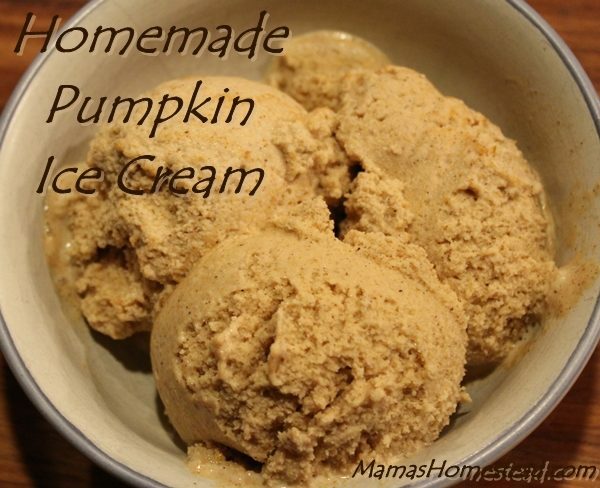 You can also put it in a chilled bowl in the freezer for later, but it won’t be as soft.